Esta entrada fue publicada en Patrones y etiquetada patrón, pattern, shoe, zapatos por . Guarda enlace permanente. Hi Debra, for the purchase of the pattern, you need to click on the option “Patrones en Venta” and select the one you want. You will see that some are in English. Payment is made by paypal. 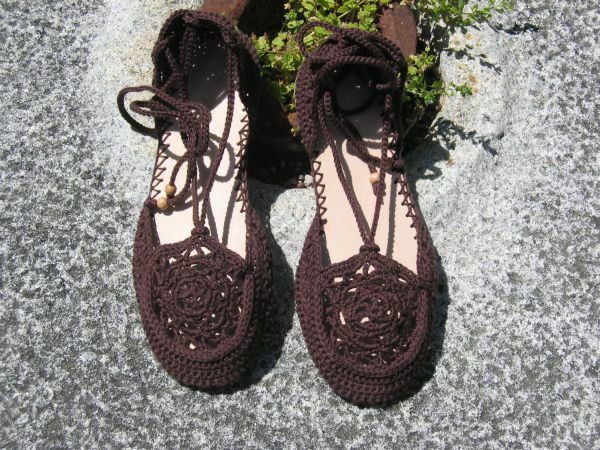 How can I buy the pattern for the summer shoes in english? 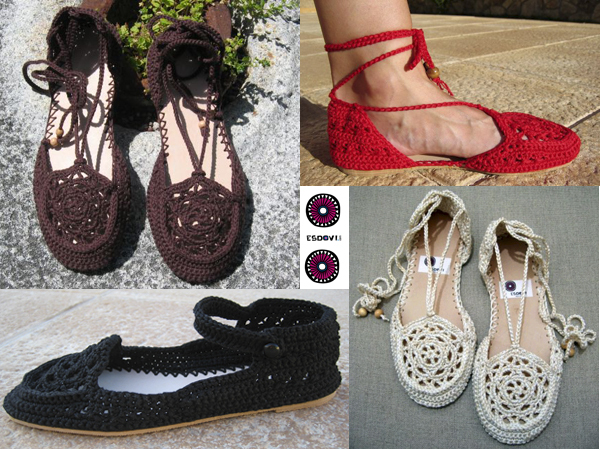 How can I buy the summer shoes in English? Hola Cynthia, espero que te salgan bien. Cuando las termines me mandas una foto y las pongo en el blog.